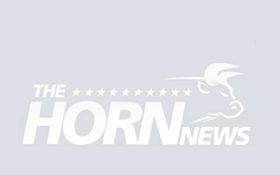 Top 2020 Dem WRECKED by secret tape scandal? Mayor Pete has a problem. Upstart presidential candidate Pete Buttigieg may be vying for a national bid in 2020, but a secret tape from his hometown are about to flatline his entire campaign. 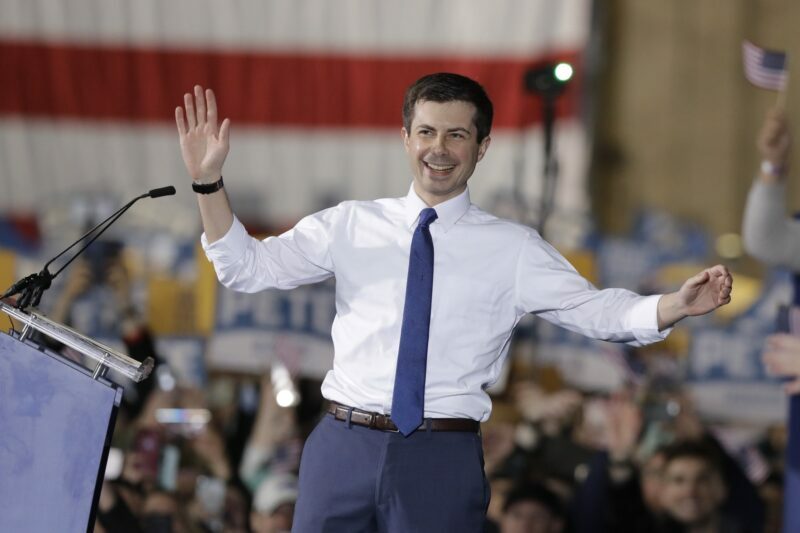 According to The Hill, Buttigieg is potentially under fire for his conduct regarding African-American Police Chief, Darryl Boykins, in South Bend, Indiana. The 2012 demotion came by way of conversations among South Bend Police Department officers. Five secret tapes of those conversations exist, which critics say may contain racist language — as well as potential criminal conspiracy. 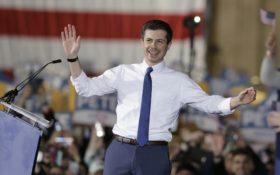 “Buttigieg’s critics say he’s gone to great lengths to conceal the tapes,” Jonathan Easley writes. Was he covering up for the police department or, worse, preventing a national investigation scandal? A year earlier in 2011, the acting police chief prior to Boykins wiretapped a detective in the department. When Boykins took over as police chief he reportedly allowed the wiretap to persist, under suspicion of police misconduct by fellow officers. Karen Depaepe, a communications staffer for the South Bend Police Department, stumbled onto those tapes. A year later the FBI began investigating the entire situation and Mayor Pete didn’t have a clue. Only when Buttigieg became aware of the investigation did he ask Boykins to resign — the reason being that Boykins may have improperly recorded fellow officers without consent. As it stands, Indiana is a one-party consent state, which means only one person or persons needs consent to record a conversation with another person. Supporters of the rising Democratic star are standing by the Indiana mayor. “The mayor’s allies say he was put in a tough spot, eager to discover whether the allegations of racism are true but not wanting to expose the city to further legal action if a judge ruled the tapes violated federal and state recording laws,” writes Easley. The African-American community in South Bend, Indiana has been up in arms about the scandal. Civil rights activist Jesse Jackson met with Buttigieg in 2014 and called for a federal probe. A state judge in Indiana will rule whether or not the tapes are to be released. And that may be the end of Mayor Pete’s political career.